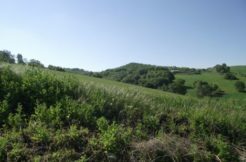 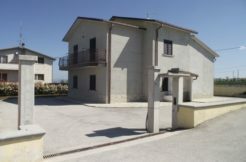 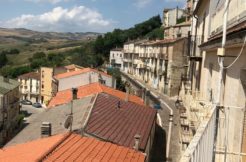 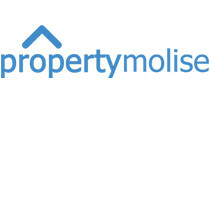 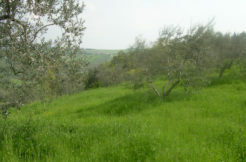 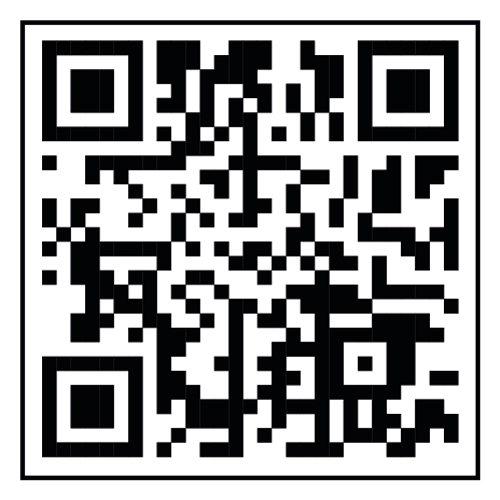 Property for sale in Molise, precisely in Castelbottaccio. 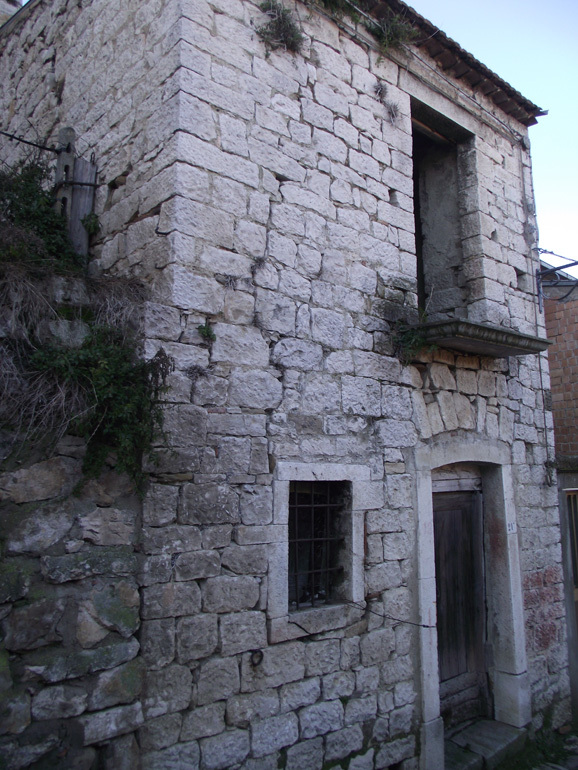 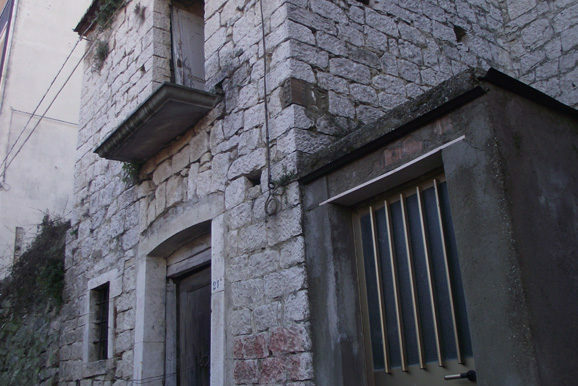 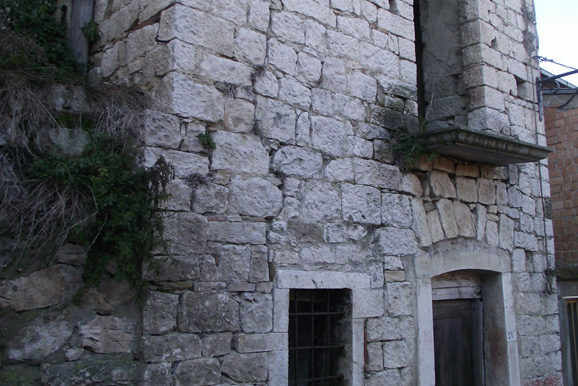 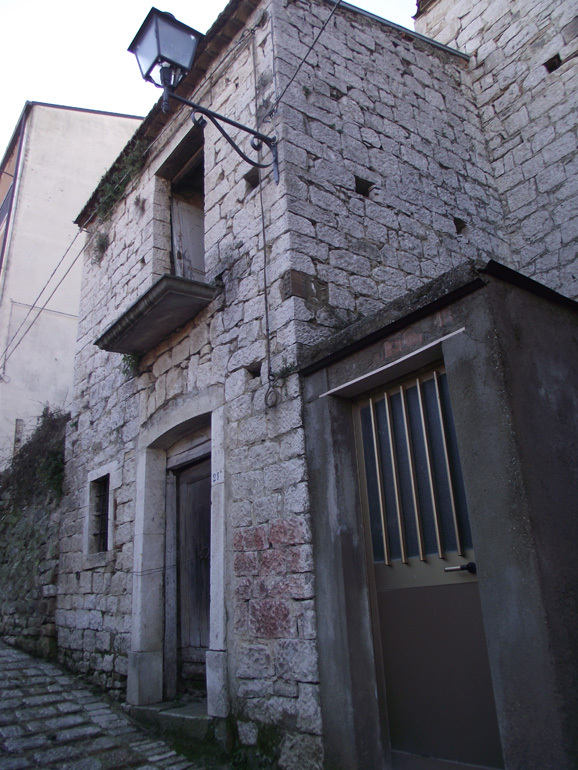 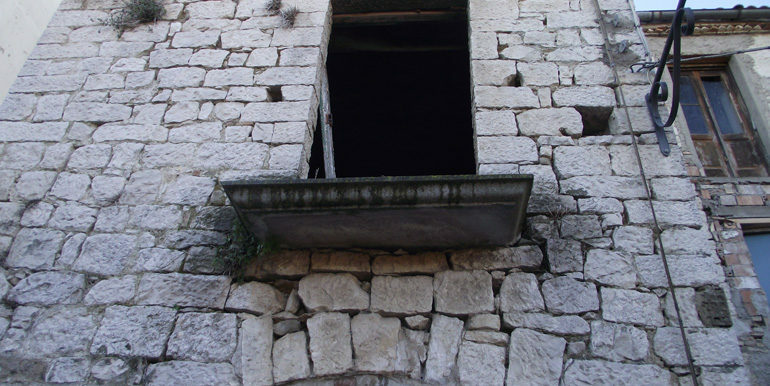 Small stone house to buy in Italy of 45 sqm on two levels. 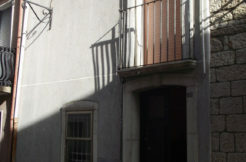 On the ground floor there is a large room that could be converted in a living room with kitchenette, on the first floor there is a room with fireplace that could be an ensuite bedroom. 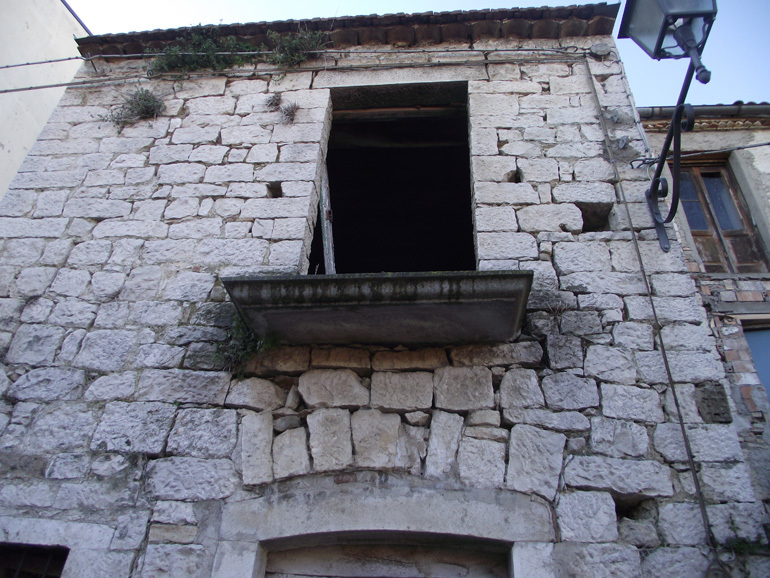 Complete renovation needed.